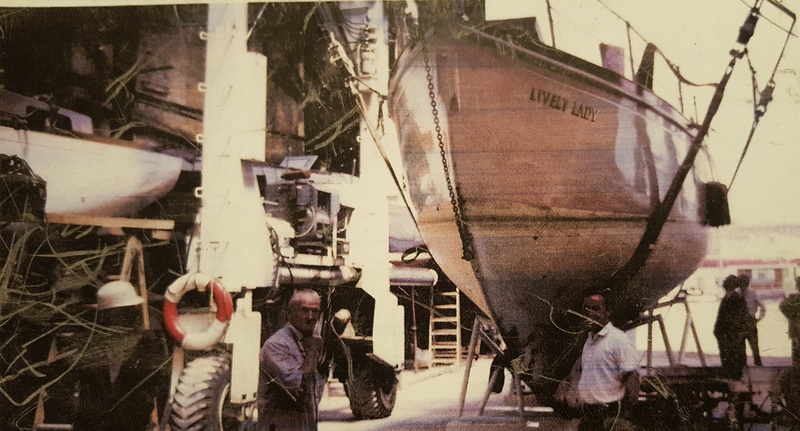 Many thanks to Alf Steel (and his daughter Lorraine) for sending in these pictures of the Lively Lady when she returned from her around the world trip the first time around. 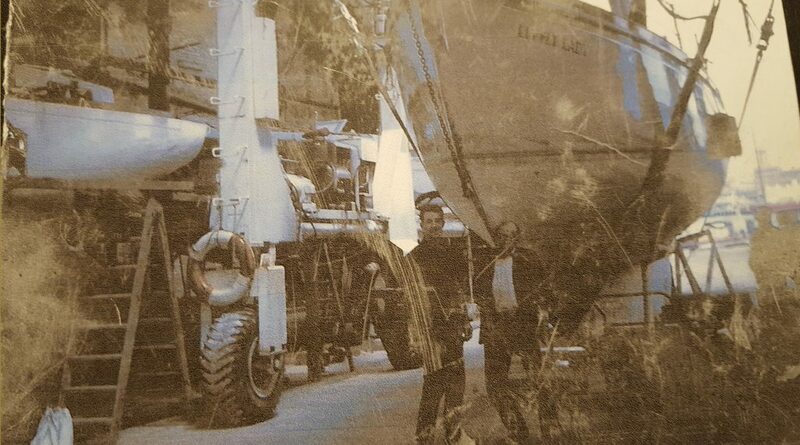 These various pictures were taken by Alf, who was a joiner at Camper and Nicholson nearly 50 years ago. 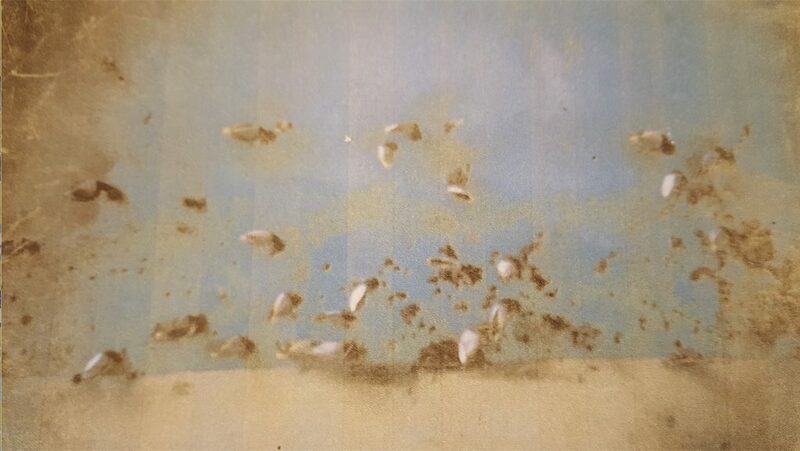 They show some great pictures after her epic voyage and the impact of such a trip had on her. The first picture is Lively Lady with Alf Steel on the right hand side in the white shirt taken on the 4th July 1968. The second picture below is Lively Lady suspended and taken from the back of the boat. Another one of the front of the boat. 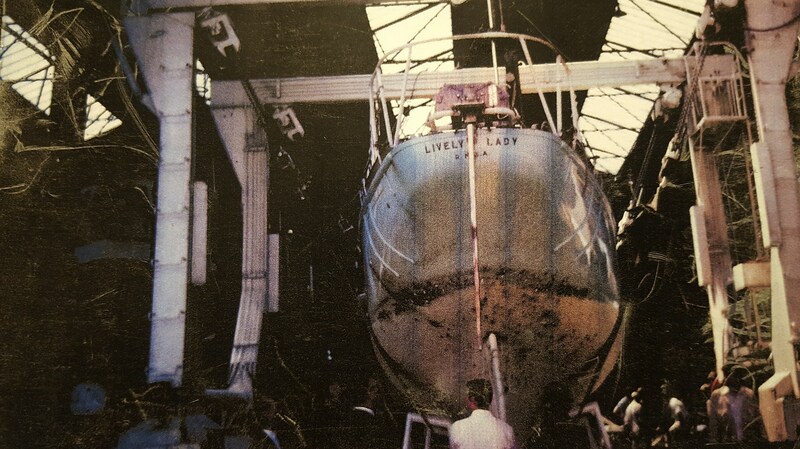 The picture below is a picture that shows the barnacles on the hull of the Lively Lady. Alf at the time was told by his supervisor not to take any pictures!, thankfully 50 years on he did! We’re hoping that in the not so distant future Lively Lady will complete her refurbishment and we can look to do another epic 3rd trip around the world. Many thanks for Alf and his daughter Lorraine for sharing these great pictures with us all, and sharing 50 years of history with us all. It is much appreciated.